The I-Networks grant finances exchange visits for activities promoted by the networks of which the URV is a member and this year it has enabled 9 URV students to enrol on three different summer courses: the Summer School on Intercultural China Studies in Shanghai, China; the INU Student Seminar and the INU Master’s Summer School in Japan and the JMU Cross Cultural Summer Program: U.S. History, Culture, and Society. The SGroup Network organised the Summer School on Intercultural China Studies in Shanghai within the framework of the SGroup Think Tank for China. The event took place at the Shanghai International Studies University between 1 and 31 August 2018. The URV sent 3 students with the aid of the I-Networks grants. The SGroup Summer School is an experience providing students with inspiring lectures in all important aspects of China: Chinese culture and tradition, economy, diplomacy, and language training. Apart from formal classes and language training, students can experience immersion in a number of cultural and social activities intended to deepen their understanding of China, such as visits to international companies, guided tours of museums, and tea ceremonies, among others. As Daniel Favre, one of the URV students who attended the summer school, puts it: “It is a unique, unforgettable experience and I want to be able to repeat it. Being able to come into contact with a foreign language in its place of origin and to learn from a town with such different customs is a joy. Finding people who, despite the linguistic and cultural barrier, will accept you, smile and try to teach you at the same time as learning from you is incomparable”. 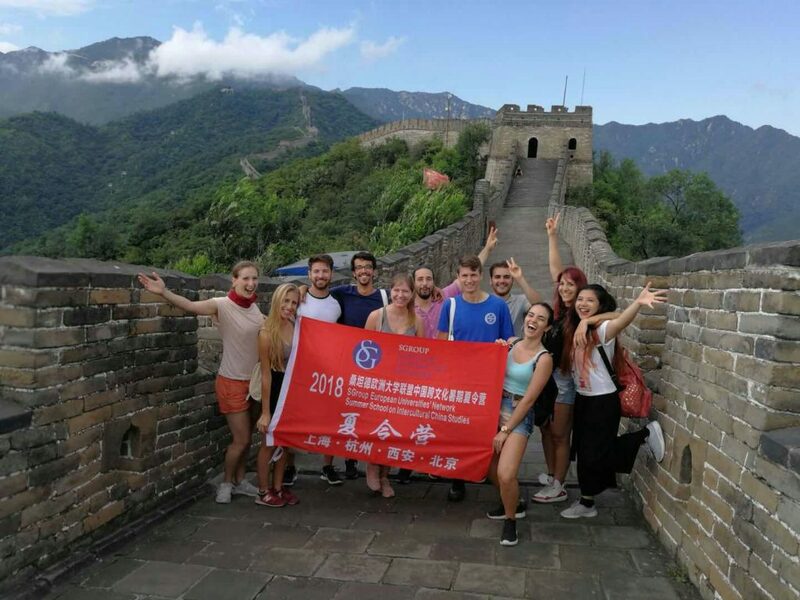 The SGroup Summer School of 2018 was organized in collaboration with the SGroup’s new associate partner, Shanghai International Studies University (SISU). 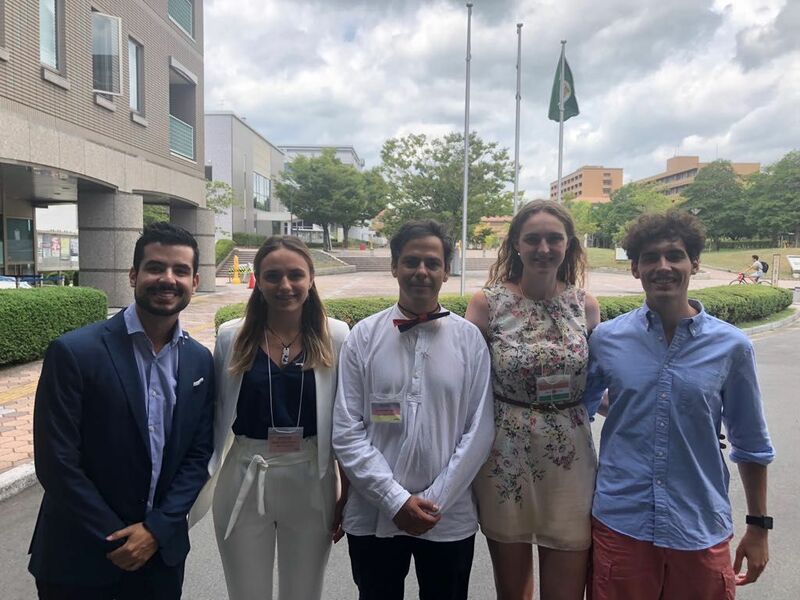 Five students from the URV attended the INU Student Seminar and the INU Master’s Summer School that took place from 4 to 12 August in Japan. Both provide a forum for students to discuss various topics on “Global Citizenship and Peace” (GCP) and were held at Hiroshima University. This year 10 INU (International Network of Universities) member universities from 9 countries sent 68 students and 11 faculty members for the Students Seminar and 10 students and 2 faculty members for the Master’s Summer School. The participants visited the Hiroshima Peace Memorial Museum and listened to the eye-witness account of Hibakusha (A-bomb survivor). The students had workshops and also prepared for the Mock United Nations General Assembly (UNGA) role-play in each assigned group. Participants were given the topic of “Food and Water Insecurity,” and engaged in serious and heated discussions. Hiroshima University and the INU have jointly held this seminar since 2006 with the aim of promoting educational exchange among INU member universities. The university plans to host the seminar again next year around the same time in August in Hiroshima. Juan Pablo Muñoz described his experience and the benefits of taking part in this seminar in the following way: “It was a truly memorable experience that has enriched my personal understanding and encouraged me even more to take responsibility for global concerns and to act responsibly as a committed professional”. 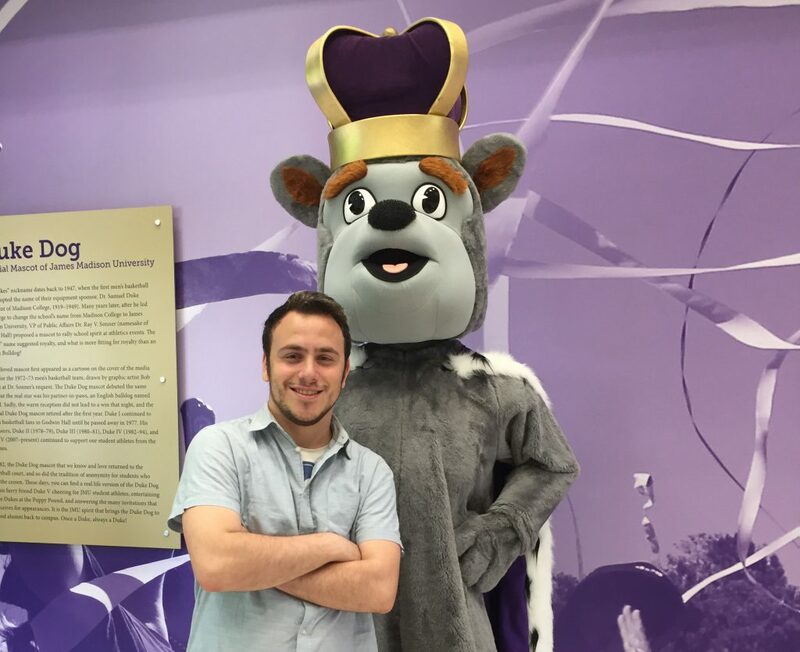 The JMU Cross Cultural Summer Program: U.S. History, Culture, and Society took place at James Madison University (JMU) in Harrisonburg, Virginia (USA) from 3 to 30 July. During the programme students explored different aspects of the United States as a nation in a variety of classes and lectures offered by JMU professors and guest speakers. The programme also looks at important historical leaders and events in U.S. history and provides an overview of U.S. society and its diverse culture. The URV sent a student, Pablo Moldes, who was the beneficiary of the fee waiver that JMU offers to 1 student from each INU member university and of the URV I-Networks grant for activities organised within the networks of which the URV is a member. Moldes explained that the organisers of the summer programme “generated different dynamics to ensure that everyone in the group was able to socialize comfortably”.